This lip gloss/plumper is painful. I don't mind a little tingle from a little cayenne extract worked into a gloss such as Buxom's Big & Healthy. 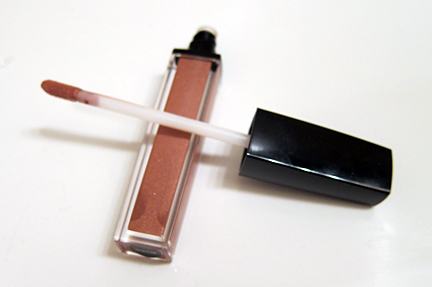 But about two minutes after I applied Julep's Pout Popper, my lips and the skin around my lips began to burn. And by burn, I mean BURN. I looked in the mirror expecting to see blisters. Luckily, I did not. It took about 20 minutes for the burn to go away once I scrubbed off the lip gloss. It never made my lips plumper, just redder from being irritated. KEEP OR TOSS: Toss. Once was an awful experience. Twice would just be stupid.